When it comes to the luxury car market, there are so many different choices these days that choosing a luxury car that can keep its value even through the years has become impossible. In the past, buying and owning a luxury car is a symbol of wealth and prestige, however, with the booming market and the increasing ability of people to afford luxury cars, as well as the declining value of luxury cars already on the market, owning a luxury car these days is not always indicative of wealth. 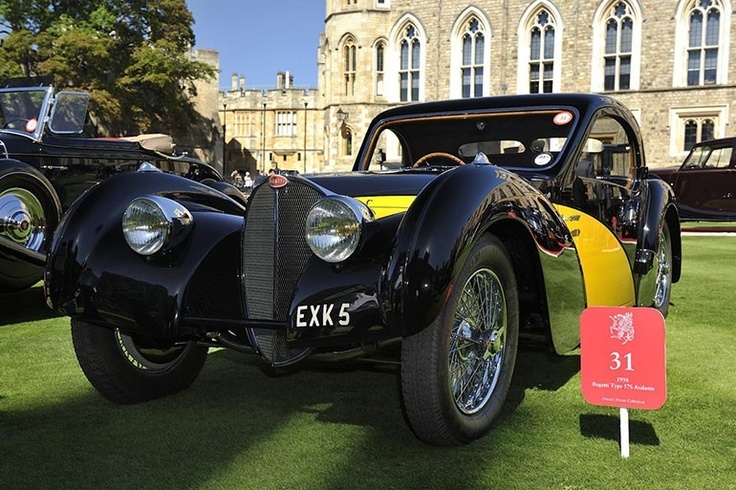 The moment that you set eyes on the 1938 Bugatti Type 57S, you will immediately get a sense of the old and new mixed together in flawless synergy. The overall look of this particular luxury car is a throwback to the classic automobile look, however, the additions of other features such as controllable shutters and hydraulic brakes. Originally, the 57S was made to be a stock racer, however, adding extra space made it popular for families as well. In 2010, one of the only two remaining Atlantic body designs in the world went up for auction for a staggering $40 million. 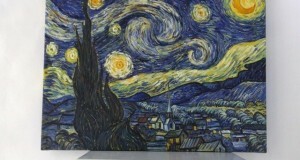 Italian luxury car maker Ferrari is perhaps one of the most well-known names when it comes to luxury cars. Collectors, millionaires, and luxury car owners all over the world clamor of these cars because of their superb functionality, gorgeous appearance, and limited availability. Owning a Ferrari already makes you part of an elite group, but owning a 1962 Ferrari 250 GTO makes you part of an even more elite group! 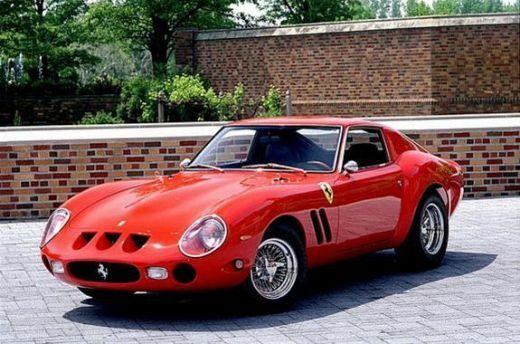 In order to own a 1962 GTO, you not only need around $20,000, you also need to get the exclusive and personal approval of the only dealer of Ferraris in North America. 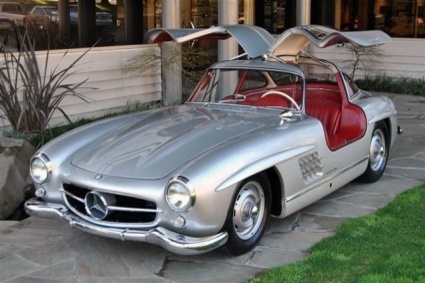 The iconic triangle headpiece of any Mercedes-Benz makes it a head turner anywhere, but the 1955 Mercedes-Benz 300SL boasts the distinction of being one of the first cars anywhere to have the gull-wing doors. The popularity of Mercedes-Benz took off in the United States when the company decided to launch the 300SL at the New York Auto Show, and it immediately became the car to have. So popular was the design, and the demand for the car so high, that the company produced more 300SL cars during a single year of production compared to any other automobile brand or make during the time. While most people normally imagine Lamborghinis as sleek sports cars, it may come as a surprise for most that the luxury car company also creates utility vehicles. 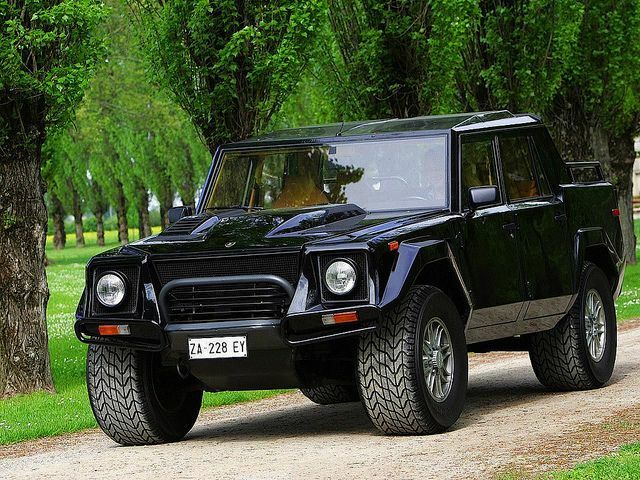 During 1986, Lamborghini produced their LM002, a four-wheel drive model designed for both performance and appearance. Due to the weight and size of the vehicle, it does have some handling issues, and the tires do wear out more easily compared to other similar vehicles, however, the style and appearance of the vehicles make it very popular with collectors.